Android App player for PlayBook was leaked but it was extremely laggy and it didn’t even have a Back Button. 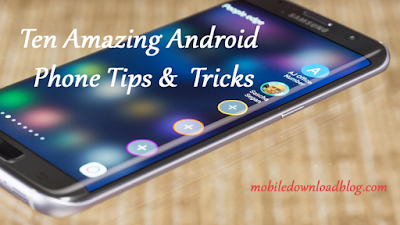 What the app Player can do is to give the BlackBerry users access to over 200,000 apps in the Android Market. That’s why many of the BlackBerry PlayBook users are excited about this app. Ok, if you want to install it, you’ll have to find the app and sideload the .bar file. But one thing that you should know is that it can damage your Playbook because it’s an older Beta build and therefore it is unstable. The app will be going to hit the streets sooner or later but if you cannot wait and you are willing to take the risk, go to N4BB.com. It will tell you all the places from where you can download the app. 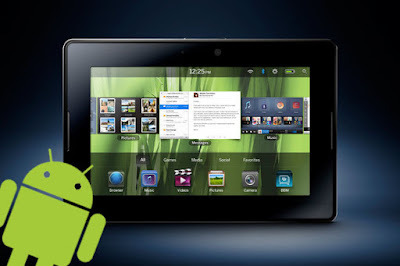 If you are a PlayBook user and looking for a wide variety of apps then Android Market is the best place for you.